Themes: self-half, PTSD; suicide; depression; anxiety;mental health; addiction; alcoholism; drug addiction; therapy; recovery; family; friends; community. Age Range: Young Adult (upper young adult – 15 years +, please check check for suitability); adult; crossover. It was the cover that suckered me in first. Allison Colpoys has created a cover that you want to stroke, a cover that draws you in and makes you need to know what the ‘pieces’ are. Of course, once you realise that this is the story of a young girl who cuts her body, deeply and with intent, the threads and the sewn lines of the title on the cover take on a much more visceral meaning. 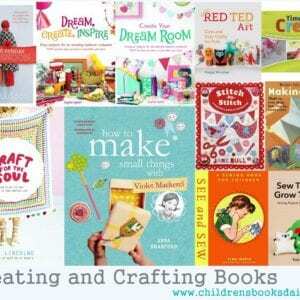 Don’t tell me that cover design is a mere afterthought and that young people (and all of us!) shouldn’t judge a book by its cover. We live in an age which is visually rich and cover design is our first interaction with a book, setting us up for the writing within. Cover design, book design in general, is all-important and Colpoys has nailed it with ‘Girl in Pieces’. 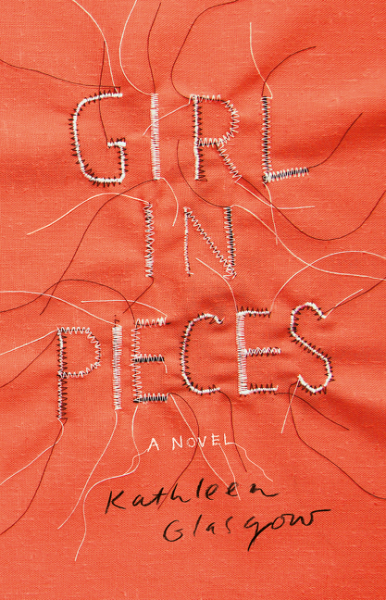 ‘Girl in Pieces’ is a deeply moving portrait of pain and survival. A ‘Girl, Interrupted’ for a new generation. Charlotte Davis is in pieces. A teen, she’s already lost more than most people lose in a lifetime. But she’s learned how to forget it. The thick glass of a mason jar cuts deep and the pain washes out the sorrow until there is nothing but calm. You don’t have to think about your father and the bridge. Your best friend who is gone forever. Or your mother who has nothing left to give you. Every new scar hardens Charlie’s heart just a little more, yet it still hurts so much. It hurts enough to not care anymore, which is sometimes what has to happen to find your way back from the edge. ‘Girl in Pieces’ is one of the most affecting YA novels I’ve read in a long time…raw, unnerving and breathtaking beautiful. Such a haunting and very hard read, but one that, as a mother of girls and a teacher of girls, I felt compelled to read. Indeed, once I was in the thick of it, I was unable to put the book down and had to completely ignore things like dinner, dishes, washing and children – sorry family. 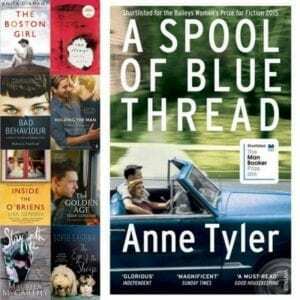 Glasgow’s writing is exquisite, testament to the nine years and fourteen drafts to reach publishing stage. I particularly loved the many short passages which made the reader jump from one place to another and were so poetic and poignant that I had to keep photographing them and texting them to Eden Riley, a master, when she puts her mind to it, of poetic, raw, heart-felt writing and poetry herself. Author Kathleen Glasgow take us inside the head and the cut and scarred arms and body of Charlie, whose life is so desperately broken and full of pain. The reader walks alongside Charlie as she wrestles with her tormented mind each and every minute of every day and tries her damnedest to claw her way back to a functional and meaningful existence. Each and every character is completely real and raw and beautifully full of life; the musically gifted Riley West, swooned over by every female and yet with eyes full of sadness and despair and a body full of addiction and damage particularly slayed me and an entire novel could just as easily be his. As the story of Linus unfolds towards the end of ‘Girl in Pieces’ I became equally as attached to her as to Riley, Blue, Leonard and Charlie – it is rare to form such attachments to minor characters and want to know their story more fully. 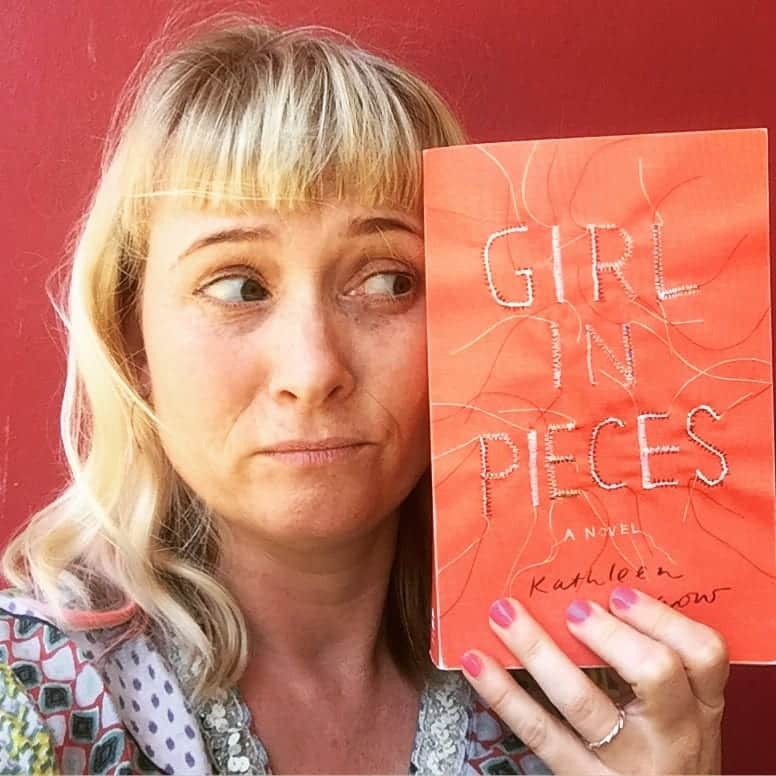 Books like ‘Girl in Pieces’ are why I read…to enter the head of another, to understand the unimaginable, to see a tiny spark of light and hope in the most horrifically dark of places and to have beautiful, wise, heartfelt writing affect me in such a way that I will never be quite the same again. Every book of beauty and wisdom that we read changes us forever, just as ev ery person of substance who we meet in real life does the same. I like my books like I prefer my people: honest; brave; broken; beautiful in the most interesting of ways and full of hope and pluck and humour and heart. I feel like it’s going to take me many days to recover from ‘Girl in Pieces’ and as I just said on social media, I need to now read LIGHT so am off back to the world of picture books for the very young, I need to balance the dark with the light!